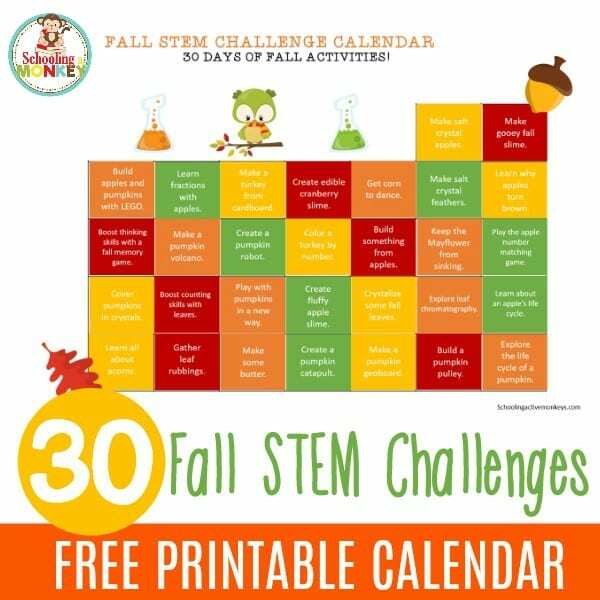 Let’s face it, sometimes the STEM subjects of science, technology, engineering, and math are difficult to translate for a younger audience. 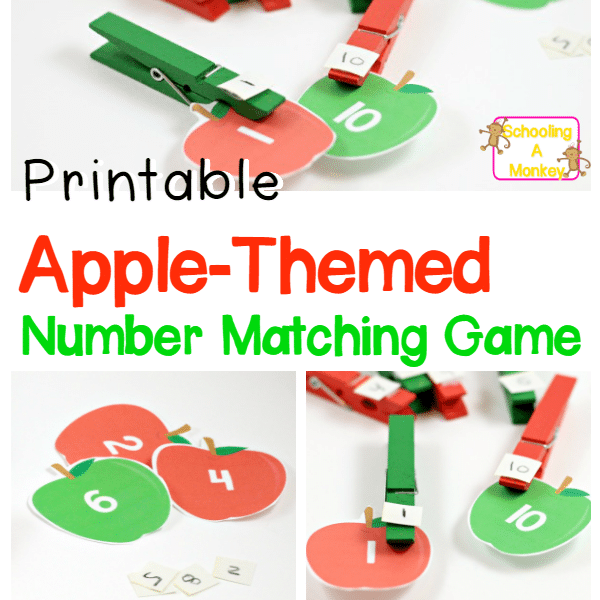 How do you build STEM thinking in a kindergarten child who doesn’t even know how to count to 20? 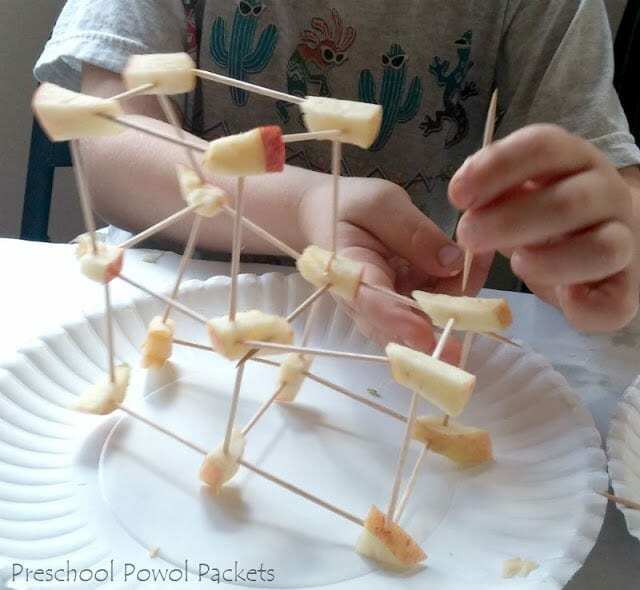 What I love the most about STEM is not the actual subjects (I’m not super great at math, actually), but rather the emphasis on independent and critical thinking that it helps children develop. Even though the STEM subjects seem rigid, they actually promote a lot of creativity and innovation. 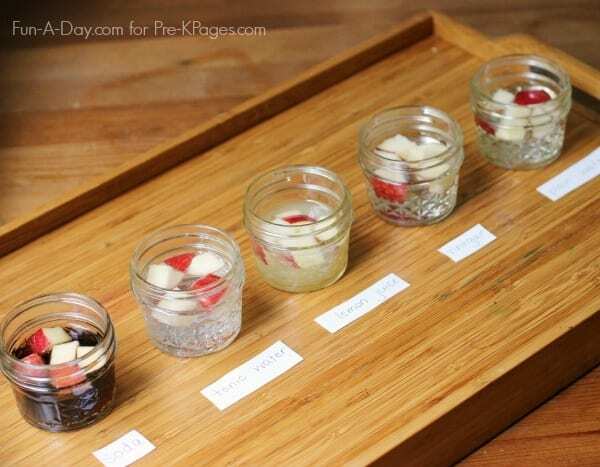 For younger kiddos, STEM learning is all about hands-on discovery, exploration, and learning the scientific method. 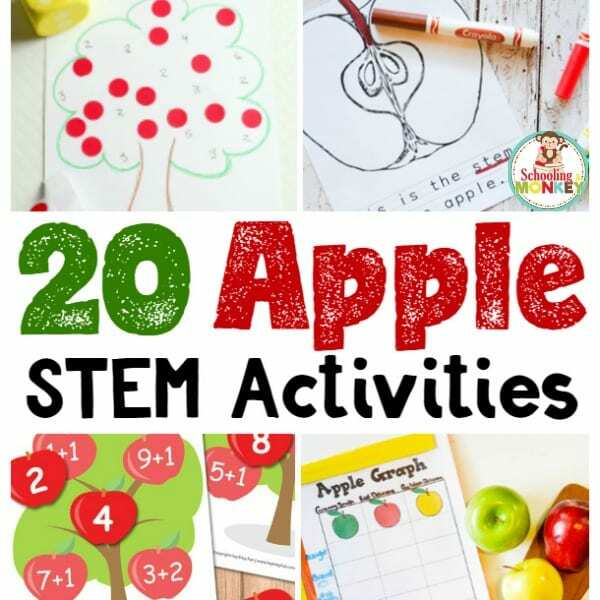 During apple season, you can tailor STEM activities around apples and encourage a lot of exploration and discovery with these fun apple STEM activities. 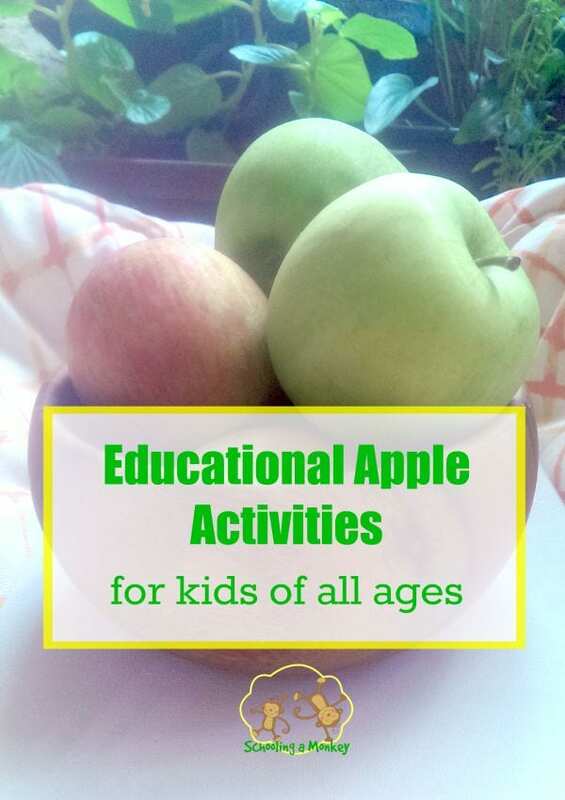 Kids will love getting their hands dirty and exploring everything there is to learn about apples and with apples. 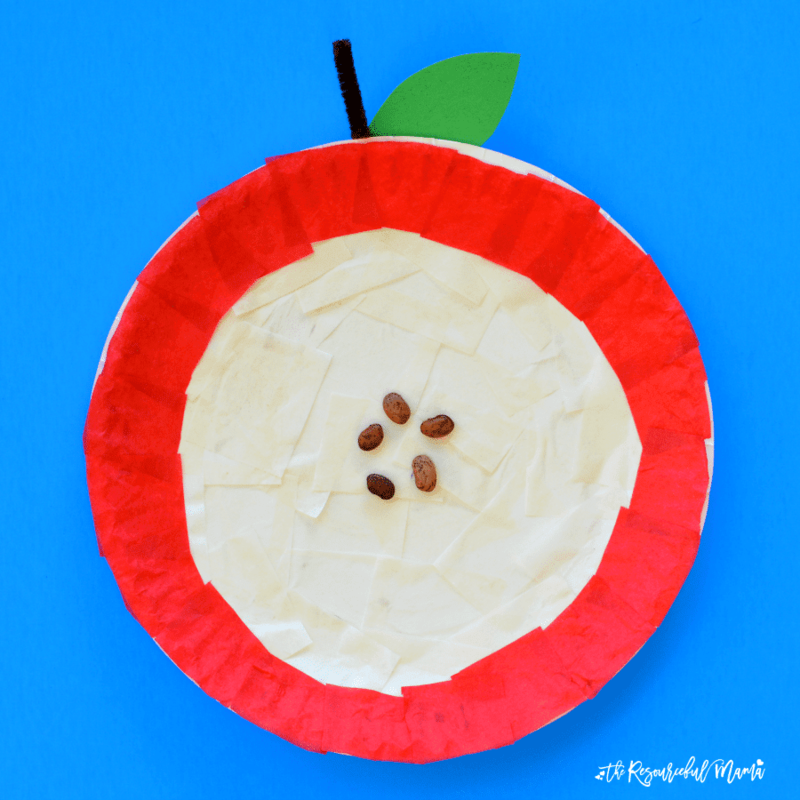 Once you try these ideas, you’ll soon realize apples can be an amazing STEM subject. 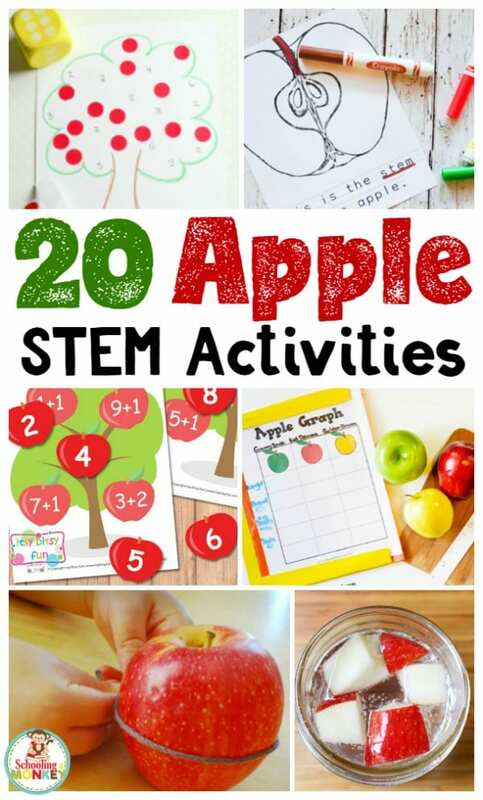 What other STEM skills can you boost using apples? 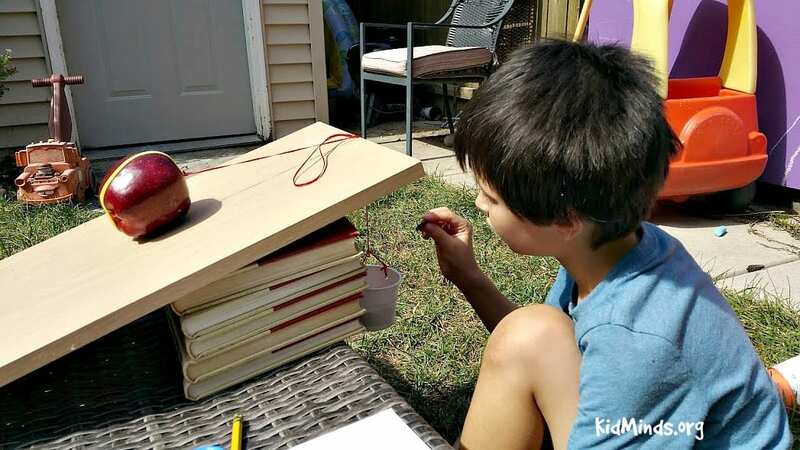 Kid Minds – How many Pennies does it take to get an Apple up an Inclined plane? 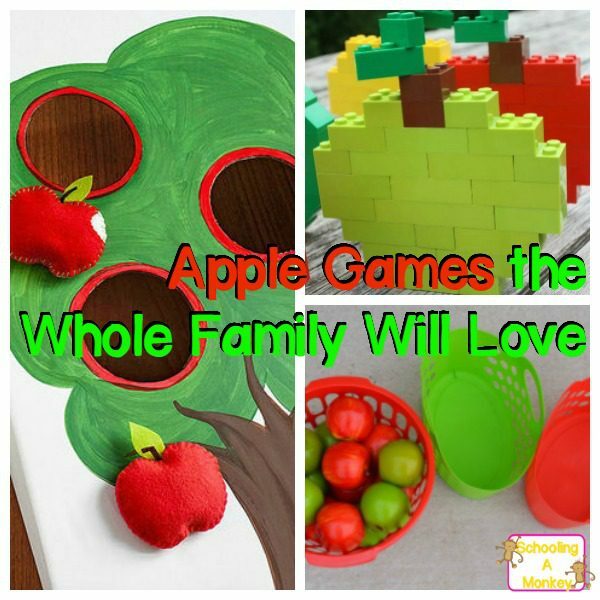 Gift of Curiosity – What Weighs More Than an Apple?